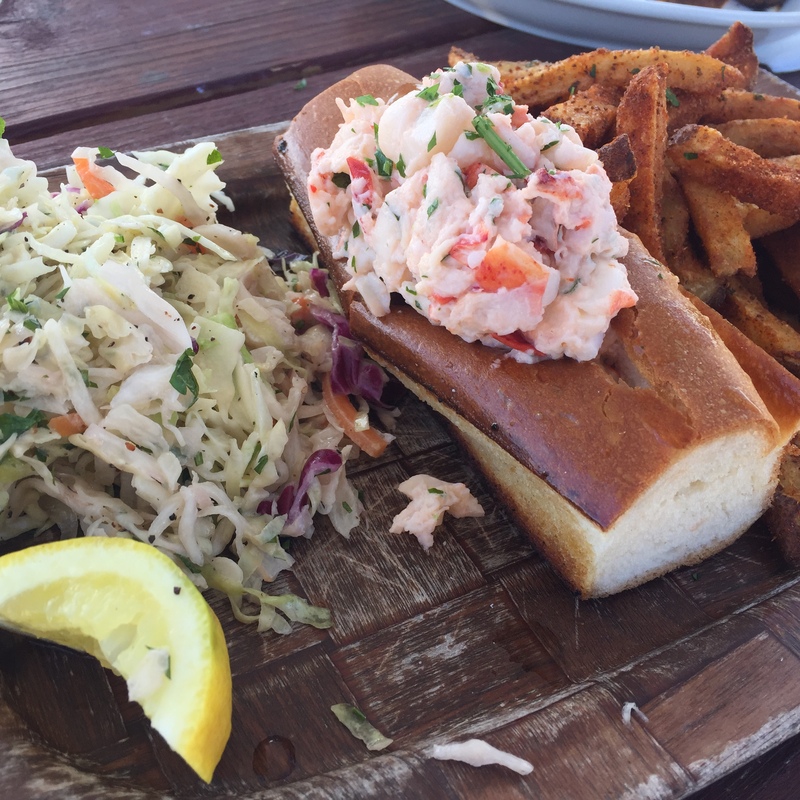 I’ll admit that I haven’t eaten too many lobster rolls in my lifetime, but this one from Scolaris at the Point is possibly the best thing I’ve eaten in a long while. I could almost capture how delicious it was in this picture. Almost. No, it’s not one of those seeing-eye posters from the 90s. 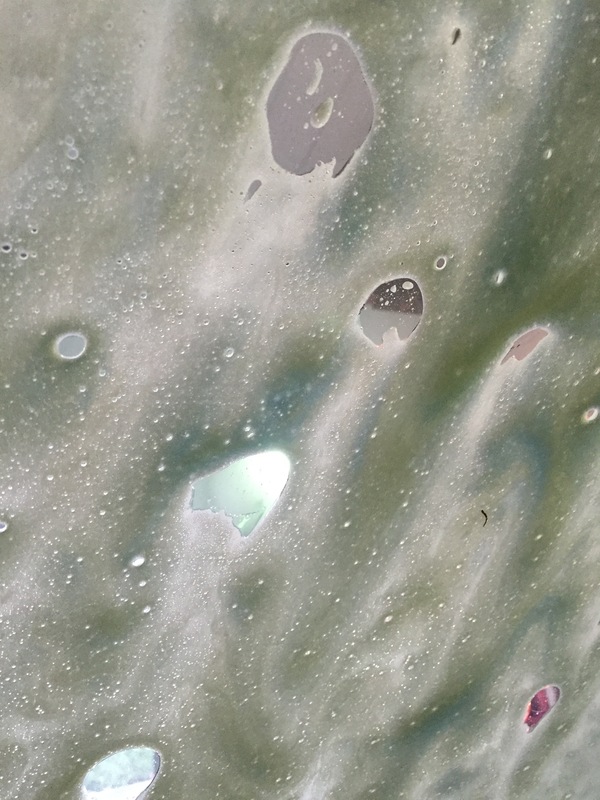 This, ladies and gentleman, is a shot from the inside of my car in the car wash. I can’t be alone when I say I find them fun and oddly soothing. Especially when the foam turns pretty colors. 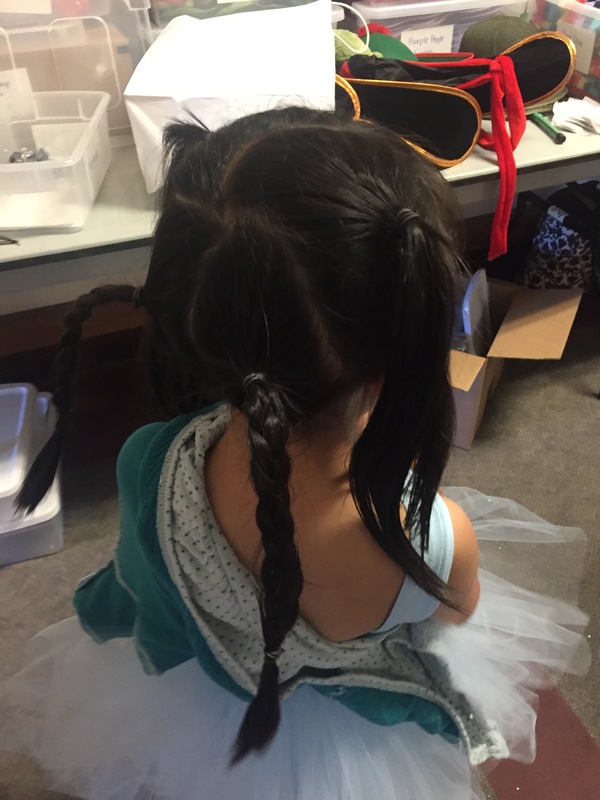 Working with children, you occasionally see some very creative hairstyles. Sometimes they like to cut their own hair, or wear all of their hair accessories on their heads all at once. But this…pigtail extravaganza has to be my favorite. This is possibly my favorite statement hairstyle yet. 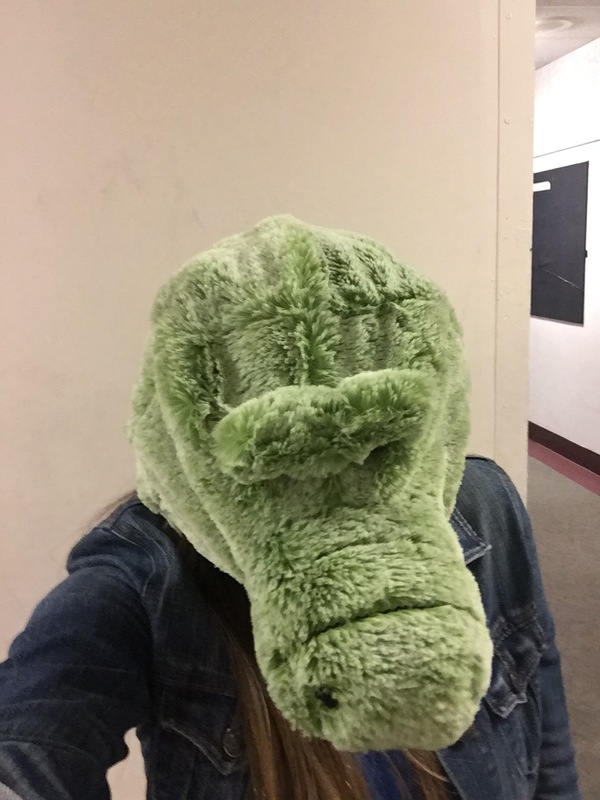 To make a long story short, yes, I am wearing a children’s size crocodile hat from our afternoon performance of Neverland. Not only did I take a selfie, but I proceeded to dance around like a t-rex for my own amusement. This hat ended up on one of our five-year-old boys, who couldn’t stop giggling about it onstage. It’s the little things. On a positive note, for those of you who are occasional basket-cases like yours truly, above is a very helpful gif I recently discovered. It’s oddly soothing, and very self-explanatory: breathe in, breathe out.